Does a life of wellness really have to be so serious? When did seriousness come to permeate the fabric of our society in such a pervasive way? Why does our wellness path have to be about charts and measuring tapes and flogging ourselves at the gym; about statistics and tests, about striving for the next goal, about trying to become something other than we already are – which is truly miraculous. 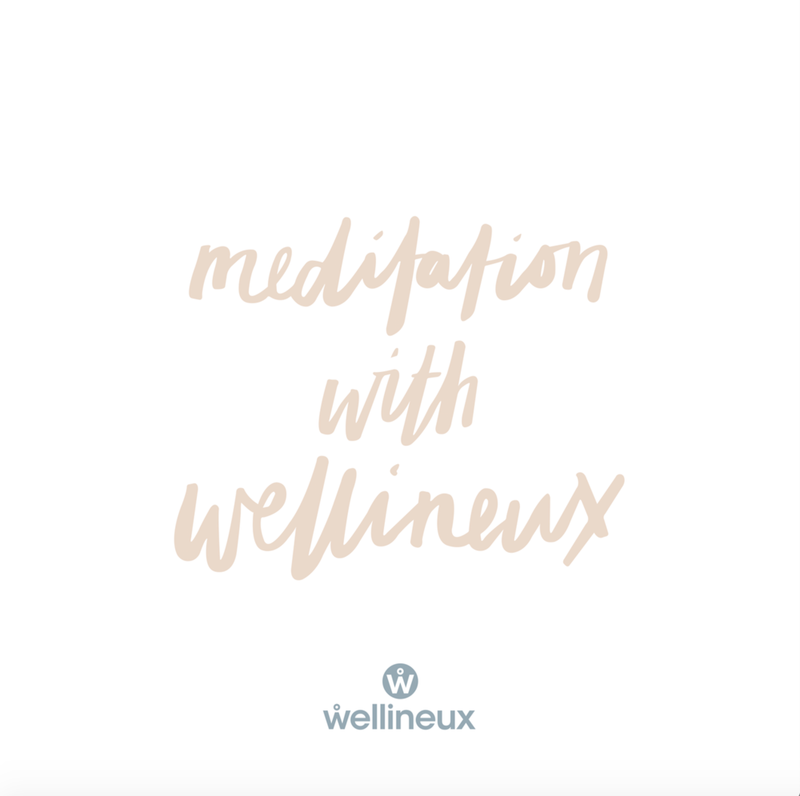 Whilst it’s great to be purposeful in the way we engage with our wellness journey, if we’re too earnest about it, we stifle the ability for joy to squeeze through the crevices of our endeavours. Bringing joy into wellness ways doesn’t mean we need to hire a clown to accompany us on a workout; joy is not necessarily a frivolous affair (though a bit of silliness is always good for the soul). It’s about approaching our life with a sense of lightness in our being, flexibility in our thinking and peace in our soul. When everyone is striving so hard to achieve the goals set out for their wellbeing, it’s as if we become enslaved to them at the exclusion of experience the sense of delight that can result from taking things more lightly. When there is intensity, seriousness will always be lurking in the vicinity, setting up a vicious cycle of austerity in the way we live our life. And if we can’t sustain the rigmarole that is born of this cycle, we often implode into an abyss of self-flagellation. Be bold, be impassioned, be fierce by all means, but let this passion in your wellness journey stop short of becoming fixated on getting it right or needing to do things a certain way. Simply do whatever lights you up the most, even if this means changing entirely what you thought your approach to wellness was supposed to be. Allow yourself to be lured by the natural pull of what you enjoy (including how you go about getting and staying healthy) for this pull, though is essence may be somewhat mystical, comes from a very wise and powerful place within you. Do away with the striving, let go of the ambition and walk your wellness adventure with radiance and joy. In this way, when the seriousness dissipates, you’ll create the space to invite your true nature to shine through; and your true nature is joy! Imagine this sense of joy spilling over into all areas of your life? Your relationships, your working life, the way you tend to your body, the thoughts that dominate your waking mind. Slowing down, taking the pressure off, seeing things in perspective, letting go of reactions and responding instead, seeing the world and those around you through eyes of love, finding true meaning in your working life. All this and so much more is available to us if we loosen our grasp and our attitude in the process. This is where your life truly begins to take on a sparkle all of its own. Have a vision, yes, have goals for how to bring that vision to fruition, yes. But leave some space for joy to trickle through your path to wellness remembering that life is so very important, it deserves not to be taken too seriously.